It’s Hangover Thursday, how’s your head? Today we’re going to be talking about Drinking Around the World. For those unfamiliar with the Disney setup here in Orlando, Disney actually has 4 theme parks (not including the water parks). One of those parks is Epcot. Epcot is split up into two sections; the back half of the park is called World Showcase and that is the one we’re talking about today. 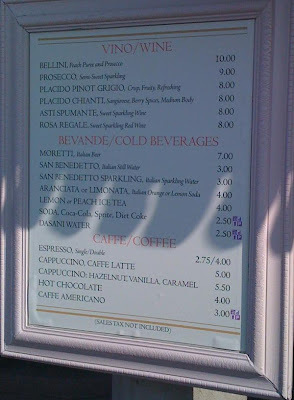 Drinking Around the World is when you walk around the World Showcase and get a drink at every stop. 12 stops, 12 drinks, it should be fairly easy. The past Saturday was my first attempt at this and while fun, it wasn’t a success. So today is going to be a long one. I’m going to talk about what beer is available at each country, other drinks are available like Margaritas and such, but we’re focusing on the beer. Not only will I cover what is available but I’ll also make a note about where the F’ing Monkey team went wrong with our attempt. World Showcase opens at 11. If you want to do this without making yourself sick, you want to start as soon as it opens. We got there around 1, so I’m going to count that as our first mistake. As you can see in the map, you can either start in Mexico or Canada. We started in Mexico and got a Dos Equis. If it is already getting warm (unless you’re doing this in the winter it probably will be), head inside the Mexico pavilion and enjoy the air conditioning. Next up is Norway! 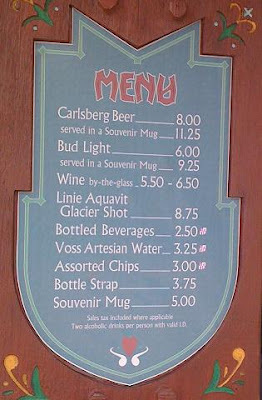 You have the choice of Carlsberg or Bud Light here, but I don’t see that as much of a choice. It was Carlsberg all the way for team F’ing Monkey. 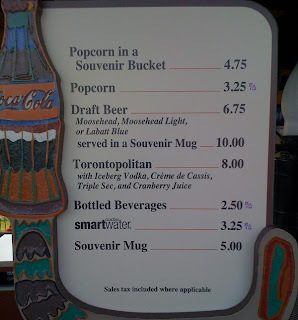 As far as I can tell the Souvenir Mugs don’t hold any more beer and refilling them doesn’t get you any discounts, so only pony up the extra 3.25 if you want a plastic mug to keep as a reminder of your trip. Norway has a ride that looks like it is going to be awesome but it's only okay. Hang out in the gift shop as you drink, check out the Thor merchandise. 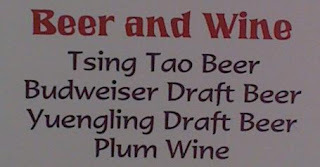 China has three beers; Tsing Tao, Budweiser, and Yuengling. 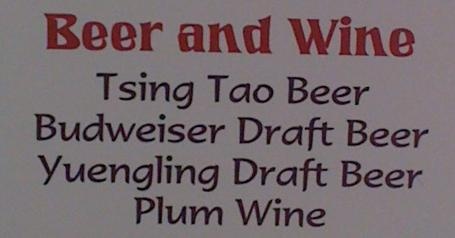 I’d never had Tsing Tao before and neither had the other people I was with. The next time I’m in China, well the Epcot version anyway, I’ll stick with Yuengling. Tsing Tao was not an enjoyable brew. On my next attempt to try drinking around the world I’ll probably stop at China to get food, their quick service restaurant is pretty good. Between China and Germany there is a spot that isn’t listed on the map, it's called the Outpost. Outpost is set up with an African theme and there are some drums set up for the kids to bang on. The covered area also has a concession stand, so that means more beer. 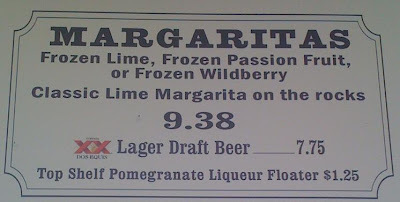 Bud Light, Yuengling, Safari Amber, and Land Shark are the options here. I went with a Safari Amber, it isn’t the best beer in the world, but after drinking that Tsing Tao it was a refreshing change. Next up was Germany. 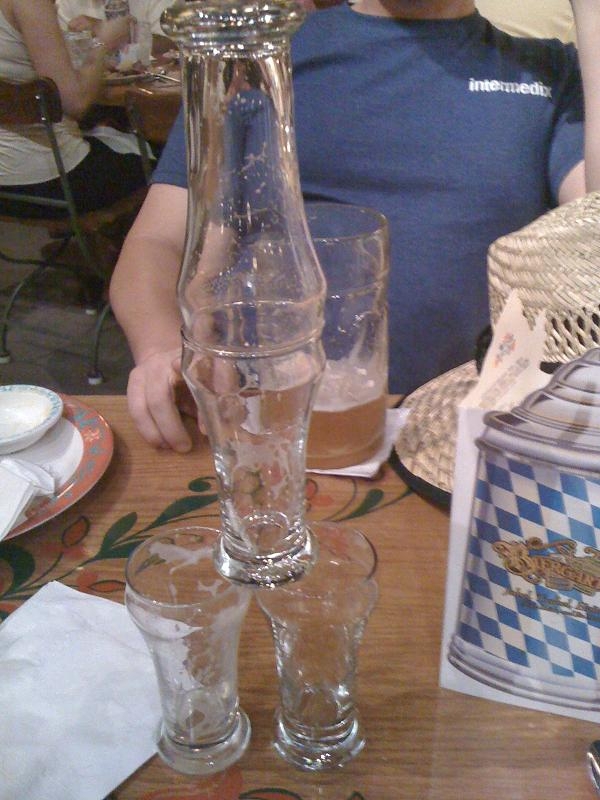 This is obviously one of the high points of Drinking Around the World. 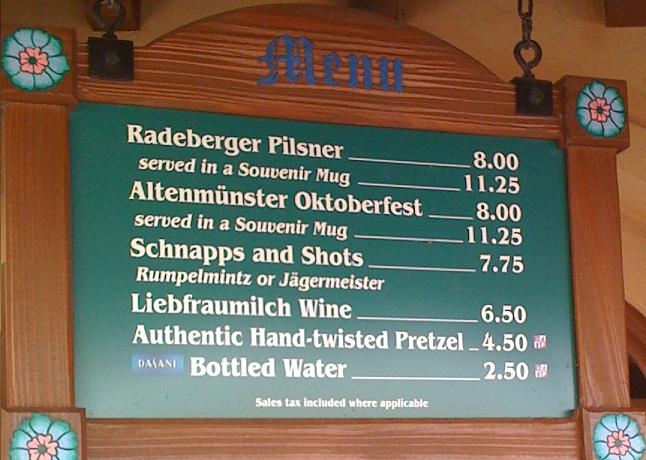 Radeberger Pilsner and Altenmunster Oktoberfest are the two beers that are available. The sit down restaurant has two more options, but we’ll touch on that later. Team F’ing Monkey went with the Oktoberfest and it was delicious. Germany is where we made our biggest mistakes. I thought it would be fun to go to the German buffet with the guys. We’d fill up on spaetzle, eat some shnitzle, and all would be golden. If you’re having a fun, relaxed day at Epcot then the buffet would be awesome. If you’re trying to down 12 beers, it is way too filling. The buffet killed any chance of us finishing the challenge. 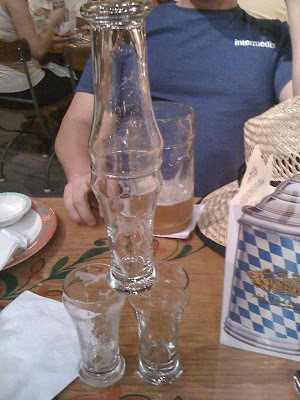 On top of that we ordered more beer while eating. One person went with the liter, I got the flight of four beers so I could try them all. Germany destroyed us. It didn’t make us drunk, it made us too full. Even though I was full from eating too many plates of German food we soldiered on to Italy. 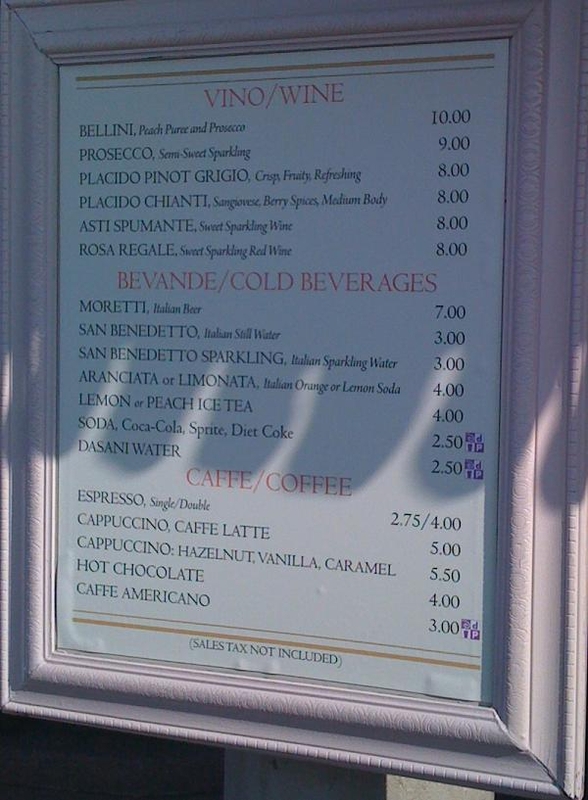 Lots of wine choices there but only one beer choice, Moretti. After the awesomeness that was the beer flight, Moretti is a terrible disappointment. Sadly you can’t even fall back to Yuenling or Bud Light here. That’s right, I’d rather have a Bud Light then another Moretti. 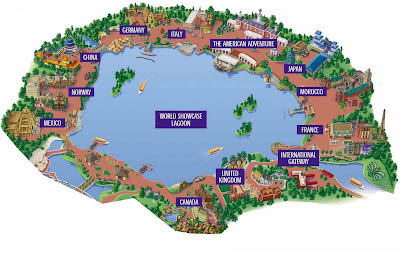 The USA is the halfway point of World Showcase. Unless you hit the animatronic snooze fest there isn’t much to do here. You can get a Bud Light or a Sam Adams. Grab it and start walking to the next country. As I already stated there isn’t much in the USA area and there isn’t much shade around there either. There is a band shell there too, depending on what is going on that day you may see cheerleaders or fading music stars. Juice Newton was there when we were. Japan is always a fun stop. They have a huge gift shop that is always full of strange things to look at. Beer wise you can get Kirin or Kirin Light. It is also one of the few areas where you can get beer in two different sizes. Again, get your drink before you start walking around because it will take you a while to get through the store. Morocco has Bud Light and Casa beer. Having never tried it, I went for the Casa. Much like Italy and China, that wasn’t my best decision. In fact, I’m ashamed to admit, that this is where I called it quits. With only three countries to go, I couldn’t drink any more. I still blame the buffet. We weren’t drunk, far from it, but my stomach just couldn’t hold any more. If you did better then I did, then you’d be headed to France. There are lots of drinks available here but there is only one beer; Kronenbourg 1664. While I didn’t drink it this time, I have had it before and wouldn’t mind having another one. England is fantastic because of the Rose and Crown Tavern. It is the only country where they just straight up put a bar in the place. Bass, Boddingtons, Guinness, Harp, Stella, Strongow, and Woodpecker are all available if you go into the Rose and Crown. There is a quick beer service outside the bar, but brave the crowds and go in. 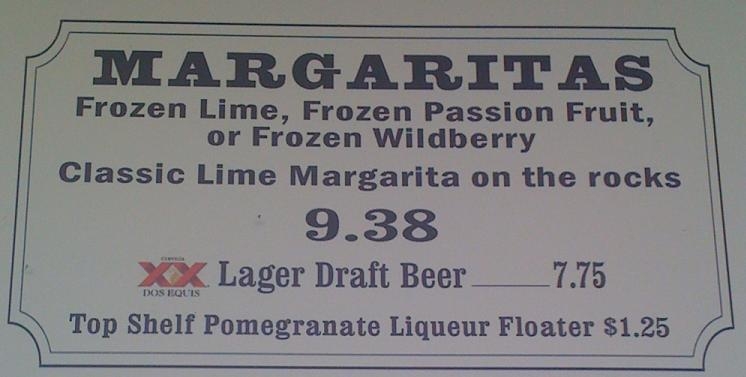 If the larger drink selection doesn’t draw you in, do it for the air conditioning. Canada is the last country or the first if you decide to go the opposite way. 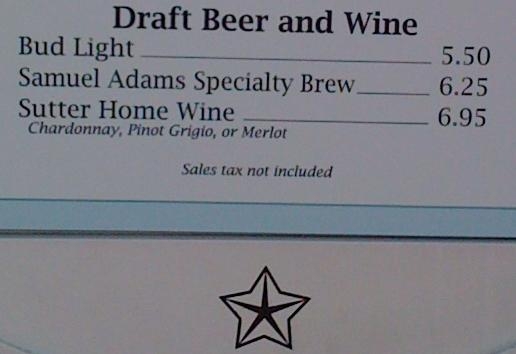 Here you can get a Labatt Blue, Moosehead, or Moosehead Light. Sometimes you may catch the band Off Kilter in the Canada pavilion. We weren’t that lucky, I would have stuck around had then been onstage. If you’ve made it that far, you’re finished! When winter rolls around we’ll be rounding up another crew of happy drinkers and trying it again. If you feel like trying it, remember my mistakes. Eat well but don’t over do it at the buffet; don’t do it in 90+ weather, and start as early as possible. I never knew a beer (Tsing Tao) could smell and taste like flowers. That should have been the first clue, lol.